Coreen Jean Harr was born August 23, 1936 in Gregory, SD to Harold and Inda (Blitzkie) Tarr. She grew up in St. Charles, SD and was baptized at St. Charles Methodist Church in 1939. She married Harold Dobbin in Lake Andes, SD on Dec. 29, 1952; they raised five children, Beverly, David, Lorin, Dorinda and Ellen. Coreen enjoyed taking care of her home and cooking meals for her family. Fresh bread and cinnamon rolls were made nearly every week on the farm. When adult children came for a visit, she looked forward to preparing their favorite meals. 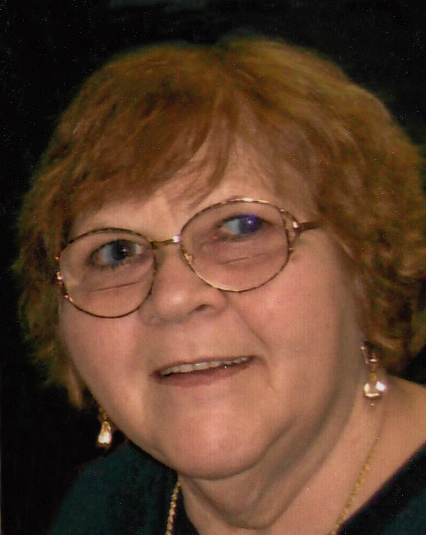 Reading and crossword puzzles were two of her passions. Even when her children were little, she took time to solve the daily newspaper puzzle. She also enjoyed a slice of pie and any flavor of ice cream. She loved animals, especially cats and was a strong supporter of the Humane Society. Her beloved cats, Leo and Charlie, were considered part of the family. She was a member of the Democratic party and was always ready to discuss current events. In 2000 she moved from Winner to Sioux Falls to be closer to family. 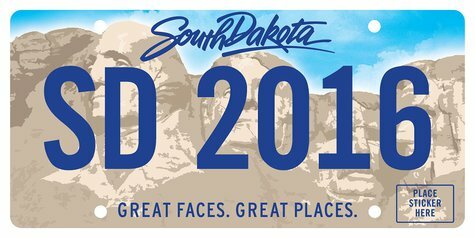 State officials in South Dakota have unveiled the design for 2016 license plates. It’s similar to the current Mount Rushmore plate design with different coloring. The current plate design has been in use since 2006 and the state Department of Revenue motor vehicle division says many existing plates are succumbing to age, damage or loss of reflectivity. These issues can make the plate hard to read. The new license plates will be issued beginning Jan. 1. Department of Revenue estimates that 1.5 million plates will be sent out. Skylar Forgey of Colome led the way for the Dakota Wesleyan University women cross country team at the Briar Cliff Invitational. Kyle Bertram of Winner is in his sophomore season at Presentation College, Aberdeen. In a 24-14 football loss to Valley City State, Bertram recorded one assisted tackle. Bertram had tallied 12 tackles, one interception this season. Two Tripp County 4-H shooters competed at the state 4-H muzzleloader match held at the Mitchell Trap Club in Mitchell. Megyn McCarthy placed first in the junior division. 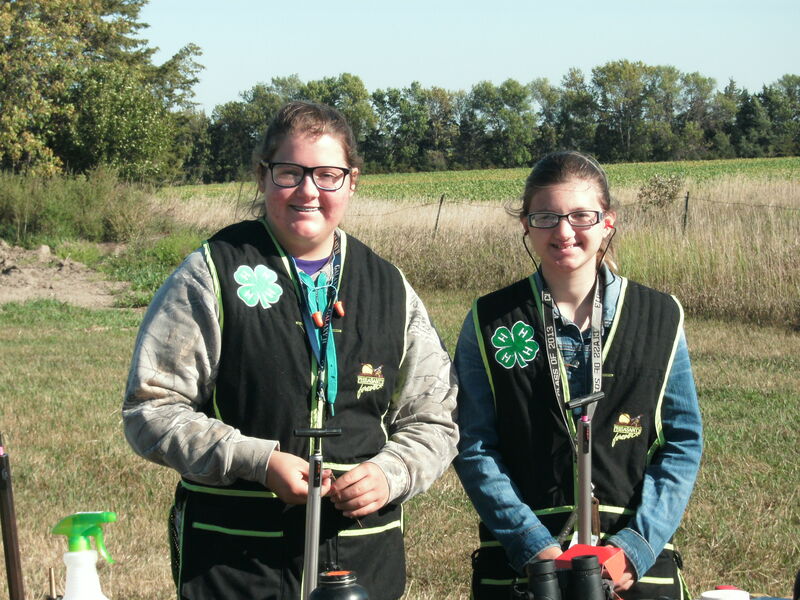 Shannon Weller placed 6th in the senior division and she qualified to be on South Dakota’s muzzleloader team to compete at the national 4-H championships next June in Grand Island, Neb. An apple a day keeps the doctor away, and a good steak a week keeps an entire town happy. 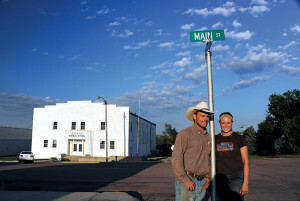 At least, that’s true for Colome, a cowboy enclave surviving nicely on the Tripp County prairie sea of grass and corn. About 150 diners gather in a green metal building known as the Thayer-Waters American Legion Club every Thursday night for steaks, salads and neighborly talk. Steak Night, as it’s called, has grown to become an unusual community tradition. Colome is in south central South Dakota, a half hour’s drive north of the Nebraska border. A dozen businesses operate there, and their names tell something about the town: Frontier Bar, Feed Mill (the local café), the Sign Inn and Scott’s Welding, for examples. Anchoring Main Street is the stately Veterans Memorial Stadium, built to honor local World War II soldiers, where teens practice basketball. North of the big gray gym is the Legion Club, where the aforementioned steaks are fried. “Steak night is an institution,” says Fran Hill, a local rancher, writer and food blogger who has helped with the event. “It’s almost all volunteer, only the cook and the bartender and a barmaid are paid.” The helpers bring salads, wait tables and wash dishes. Statuary welcomes guests to St. Isidore Catholic Church. Isidore is the paton saint of farmers. Amy Penning is the new loan officer at First Fidelity Bank of Winner. The Lennox native started her job on Oct. 13. Penning is married to Ryan Penning who works at Mason Funeral Home of Winner. Amy Penning graduated from Lennox High School in 2009. She received an animal science degree from South Dakota State University in 2013. She has minors in business, marketing and chemistry. 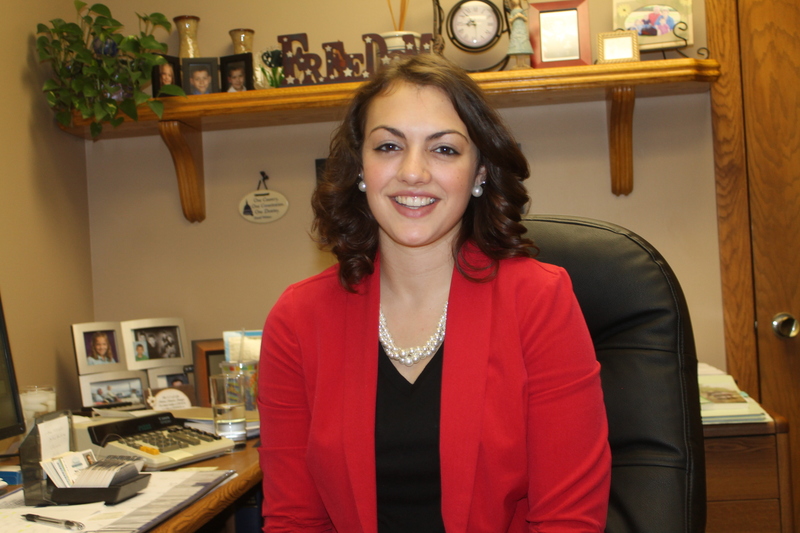 In 2014, Penning received an associate’s degree in marketing from Southeast Technical Institute in Sioux Falls. Prior to moving to Winner, she worked in the development office at McCrossan Boys Ranch in Sioux Falls. Penning’s father is a veterinarian in Lennox. While in school she was active in Future Farmers of America and 4-H. The new bank employee says she is learning a lot about her new position. PIERRE, S.D. – During an event at the South Dakota Cultural Heritage Center in Pierre on Monday, Oct. 12, celebrating both Native American Day and the return of the Great Sioux Horse Effigy, Gov. Dennis Daugaard released a proclamation making that day Great Sioux Horse Effigy Day across South Dakota. 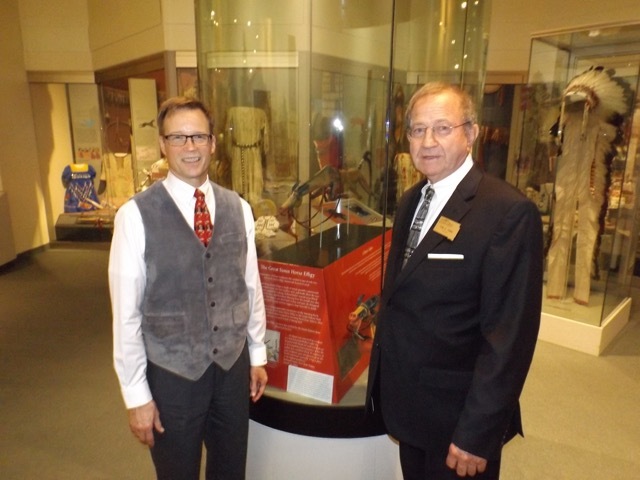 The proclamation honors the return of the iconic effigy from its international touring exhibition “The Plains Indians: Artists of Earth & Sky” back to its home in South Dakota. Monday’s special event at the Cultural Heritage Center in Pierre includes an open house from 1-4 p.m. CDT, and a special ceremony beginning at 2 p.m. with Lt. Gov. Matt Michels serving as the emcee. Speakers during the ceremony include: Secretary Steve Emery, South Dakota Department of Tribal Relations; Kevin Gover, director of the Smithsonian Institution’s National Museum of the American Indian in Washington, D.C.; Gaylord Torrence, the Fred & Virginia Merrill senior curator of American Indian Art at the Nelson-Atkins Museum of Art in Kansas City; and Francis Whitebird, board of trustees, South Dakota State Historical Society. Spiritual Leader Roy Stone of the Rosebud Sioux Tribe lead a cleansing ceremony and prayer following the guest speaker comments. “We thank Gov. Daugaard for his proclamation honoring the Great Sioux Hose Effigy,” said Jay D. Vogt, director of the State Historical Society. All of the events, with the exception of the Sunday night banquet which requires advance ticket purchase, are free and open to the public. 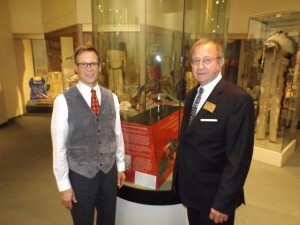 The Great Sioux Horse Effigy went back on display at the Cultural Heritage Center on Saturday, Oct. 10, in a new display which features horse memorials borrowed from the State Historical Society of North Dakota and the National Museum of the American Indian (NMAI). 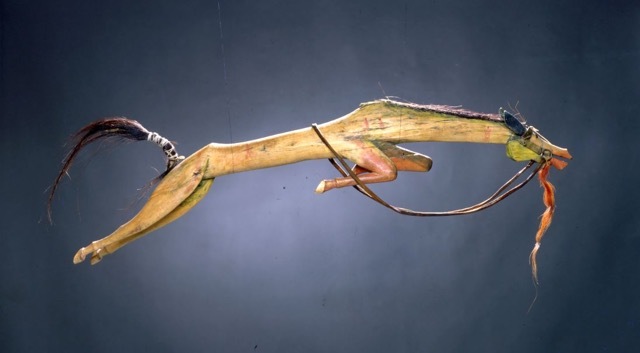 The loan from NMAI marks the first object borrowed from the Smithsonian Institution since the State Historical Society became a Smithsonian Affiliate in January 2013. Rosebud Chapter Pheasants Forever banquet will be held Friday, Oct. 23, at St. Mary’s Hall in Winner. The happy hour, raffle and games will start at 5:30 p.m. The prime rib dinner will be served at 7:30 p.m. There will be over 60 guns raffled off during the banquet. Featured auction items will be an English setter puppy, a Labrador puppy. 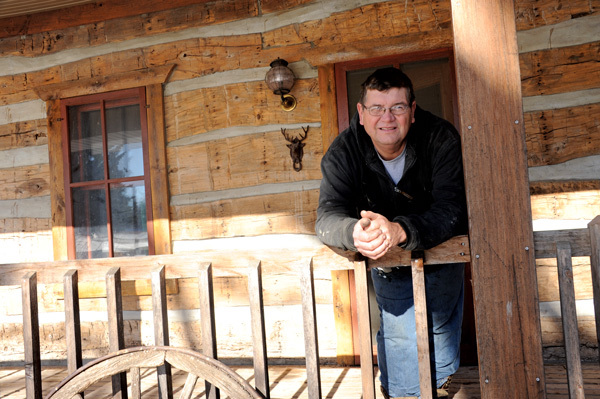 There will be original paintings by John Green, Mark Anderson and local artist Nelson Chasing Hawk. Also auction off will be an art creation made by Nolan Benzing, the new S.D. 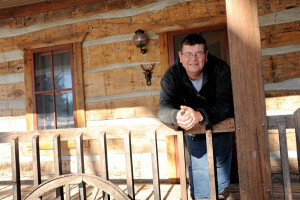 Farm Bill biologist in Winner. Tickets are available at BankWest, Statewide Ag, Farmers Union Insurance, Mathis Implement, any board member or at the door. Fourteen members of the Winner High School chapter of Future Farmers of America will attend the national convention in Louisville, Ky., Oct. 27-Nov.1. The students attending will be Kenzie Bachmann, Elijah Blare, Kayleb Brozik, Bethany Cable, Shea Connot, Calah Covey, Payton Eagle, Avery Gilchrist, Trace Larson, Sydnie Peters, Casey Stickland, Logan Tunnissen, Savanah Vogel and Brandon Volmer. Also attending will be FFA advisor Wyatt DeJong. The Winner group will be traveling with the Parkston and Platte/Geddes FFA chapters.